Welcome Back to School, James Hill Families! We hope that you all have had a safe and enjoyable summer! Our staff is excited for the return of students and families. Everyone has been busy working hard to ensure that the school looks wonderful and is ready for students to return to classrooms! I would like to extend my thanks to our custodians for their work over the summer to clean our classrooms, shared spaces, and hallways so they are ready for the children, to our teachers and support staff for their preparations to foster a community of learning in every classroom, to our parents for your volunteer time to make staff feel welcomed, and to our administrative assistant for her work with student registrations and for keeping everything running smoothly! As the new principal of James Hill Elementary, I am excited to join your school community! I thank you all for the warm welcomes thus far and I look forward to meeting more of you next week! 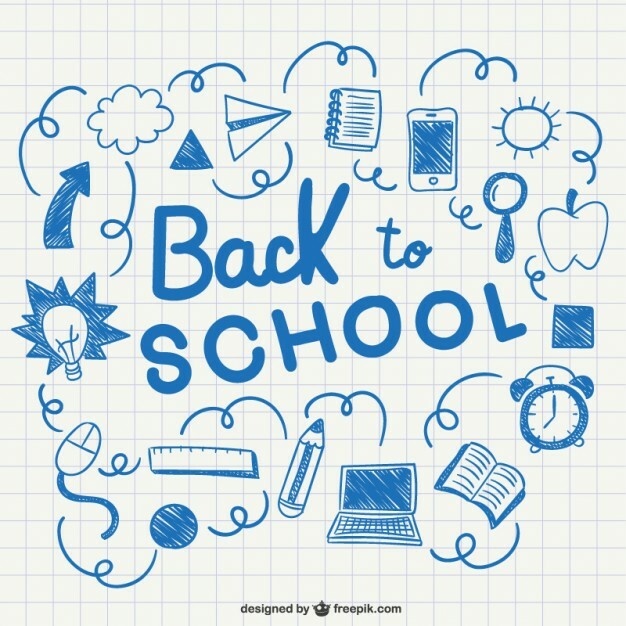 I wanted to ensure that the first week of school is clearly laid out for you, not only for parents, but also so you can communicate the plan with your child to allow for a positive transition back to school. Tuesday, Sept. 4: 8:51-10:30- new kindergartens do not attend; all returning students go to their classrooms from last year (through exterior classroom doors, please); NEW students come to the library for a Welcome Gathering. At the 10:30 dismissal on Tuesday, your child will be dismissed out of the same door they were dropped off in the morning. Your child will have a slip of paper indicating where to head on Wednesday morning for their temporary homeroom. Wednesday, Sept.5- 8:51-2:45– first full day of classes in temporary homerooms. Thursday, Sept.6- 8:51-2:45– second full day of classes in temporary homerooms. Friday, Sept. 7- 8:51-2:45 – final full day of classes in temporary homerooms. Our hope is that by Monday, Sept. 10, we will have our final class lists sorted and students can then be moved into their official classrooms for the year. More information about the second week of school will come soon. We hope you enjoy the final days of summer break and we look forward to welcoming you back on Tuesday!